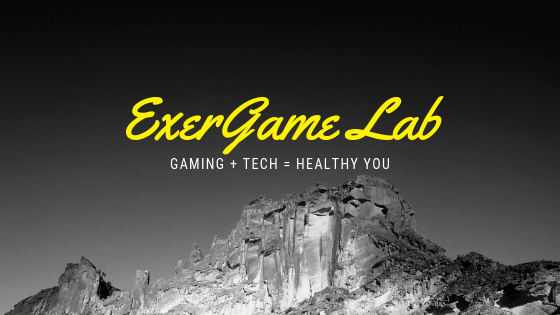 Stay with me on this newly released product called the ExerGamer. So from what I can gather this device with the hand switches and cables attached to your chest essentially act as a joystick/keyboard arrows to "play" your game on a PC. 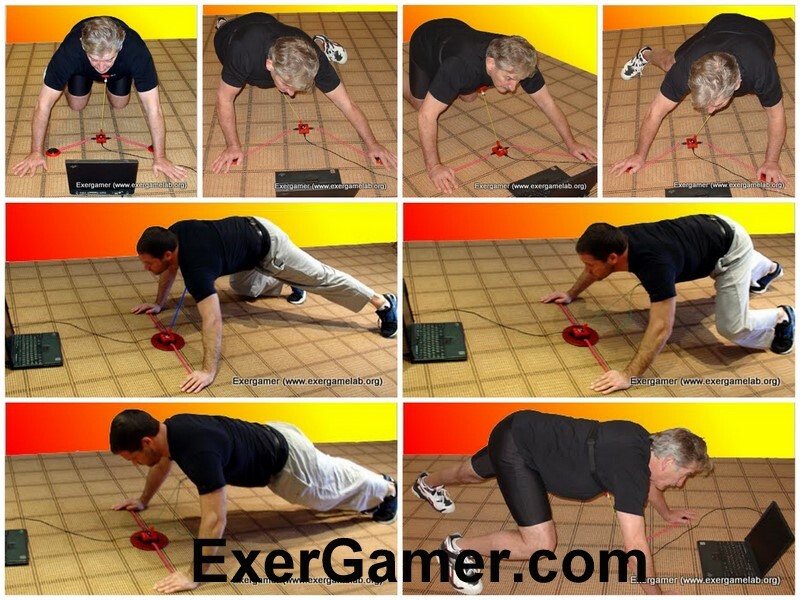 You can either play your games in the push-up position or standing and moving around the ExerGamer "base". I guess the idea is to reposition your hands and body according to your pre-mapped positions. Apparently he is also preparing an Exergamer App Store to distribute any games they accept and share 80% of profits with the developers. It reads that "vertical movements...[are] comparable to the pressing and releasing of a joystick trigger or left mouse button". 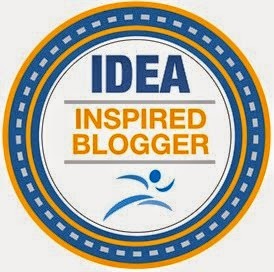 So does that mean in essence doing a push-up? To shoot or use your trigger you need to do a push-up? If you were standing up, would you have to jump to use the trigger, left-mouse? Games would be over pretty quickly for any shooting game. I like the customizability of the JS Mapper software as it allows for multiple user preferences and abilities. Being in the plank position for any amount of time is difficult, but having to also look at your laptop on the floor while playing and moving around in your game, essentially forces your neck into an awkward hyper-extended position....ouch. I think it is also seems a little uncomfortable having to do push-ups, move around then have to pick-up your Exergamer Hands and re-position them without leaving the push-up position. I'd like to try the ExerGamer to see how it works. I know the movements would be a fantastic workout, but I worry about the effect on the games and the enjoyment levels. Click below to read more from the ExerGamer website. ExerGamer Hands feature, composed of a right and a left, adds challenge to the operation of ExerGamer. Essentially as a person engages in exergaming he or she has to rotate either the right or left hand, or both, in accordance with game controls from a video game as described in the simple example screens. The idea is to obligate the person playing the game to continually reposition the orientation of the hands while engaging in dynamic gross body movements essentially in every direction. Not only does the Hands feature add significantly to the stretching of the upper body joint areas and their associated muscular development, the Hands increases the overall game control functionality. This enables the ExerGamer system to accommodate more sophisticated gaming experiences. The ExerGamer Controller functions in a manner similar to a joystick input device. A pivoting arm produces electrical signals corresponding to its position to control a video game, such as the horizontal and vertical position of a cursor on a video monitor. The ExerGamer Controller arm is put in motion by an elastic tube which is attached to the Controller at its lower end and to the person playing a video game at its upper end. In operation, the elastic tube is stretched, i.e. under tension, between the Controller and the person’s body. When the upper end of the elastic tube is put in motion by the person during exergaming, the Controller commensurately moves the position of a cursor or other graphical object on the video monitor. The Controller also responds to vertical movements of the person’s body, via the elastic tube, in a manner comparable to the pressing and releasing of a joystick trigger or left mouse button. When the person’s body is moved up or down sufficient to operate the Controller’s trigger function, control signals (trigger on, trigger off) are generated in control of a game. Although a number of static body positions are illustrated, in practice the repositioning of body weight is dynamic, essentially rotating and shifting with movements flowing from one position to another. This flow of position changes results in: (1) the strengthening of connective muscles surrounding bodily joints, (2) the stretching caused by continual, frequent and controlled joint manipulations.